Hurdlr is a smart mobile app for Uber Drivers to seamlessly track their Uber finances in seconds, from their smartphones. 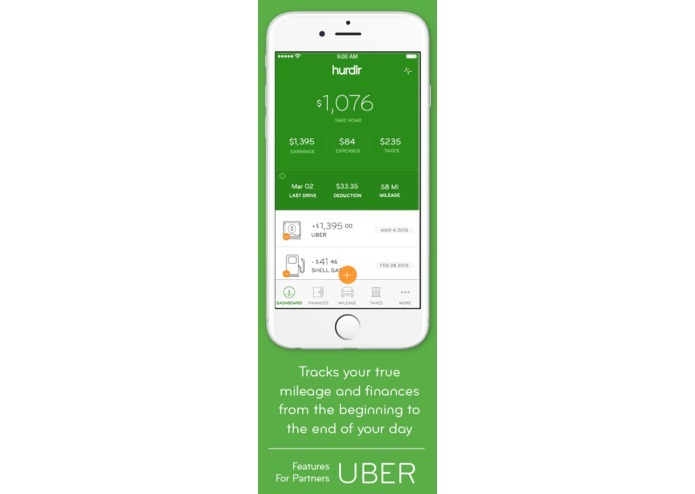 Hurdlr automatically tracks their true mileage (not just billable miles), their deductible expenses, and their payments from Uber. And, Hurdlr gives drivers a real-time view of their true Take Home pay, after taxes. Hurdlr’s real-time tax calculation engine supports all 50 states (and DC), and takes into account deductions, exemptions, and filing status to provide Drivers a realistic view of their income. 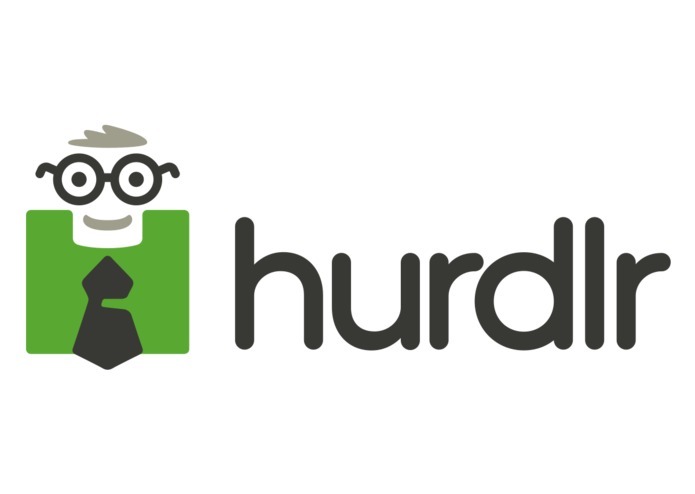 Hurdlr helps drivers maximize their Uber income, and has been designed to eliminate data entry.